Rarely available home located in the premier park setting of Dearborn Park. 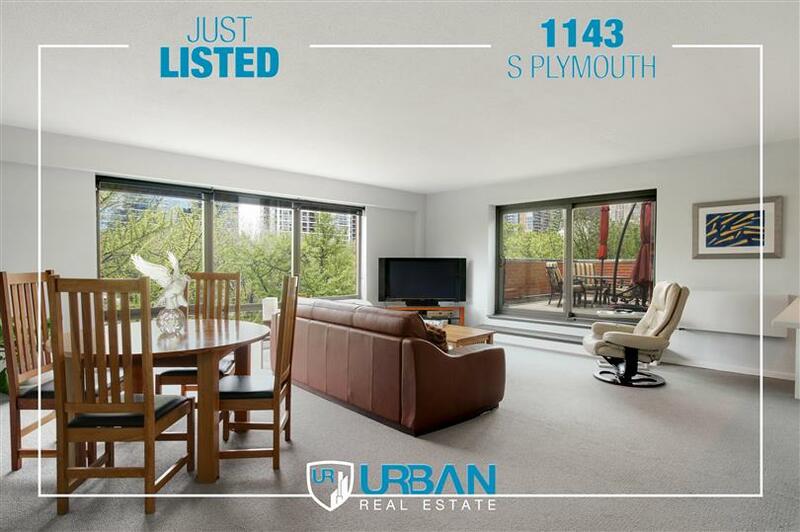 This home offers two bedrooms, master bedroom with walk-in shower, custom kitchen, full size washer/dryer, office, guest bathroom with travertine tile, and city views from the Living room. Unique to this home is a 500 sq. ft. terrace equipped with water/electricity with a great skyline view and plenty of room for outdoor enjoyment off the living room! Ease of access to: Financial District, Museums, CTA Red/Orange/Blue lines, buses, Expressways, Lakefront, shopping, theaters, restaurants, parks, and tennis courts! Short wait-list for lease parking in building; street parking available, optional tandem space available nearby. Walking distance to public schools, colleges, and universities. Dearborn Park offers 24 hour security patrol, limited street access from State Street, swimming pool, and two parks & tennis courts within the community. Assessment includes hi-speed internet and cable.